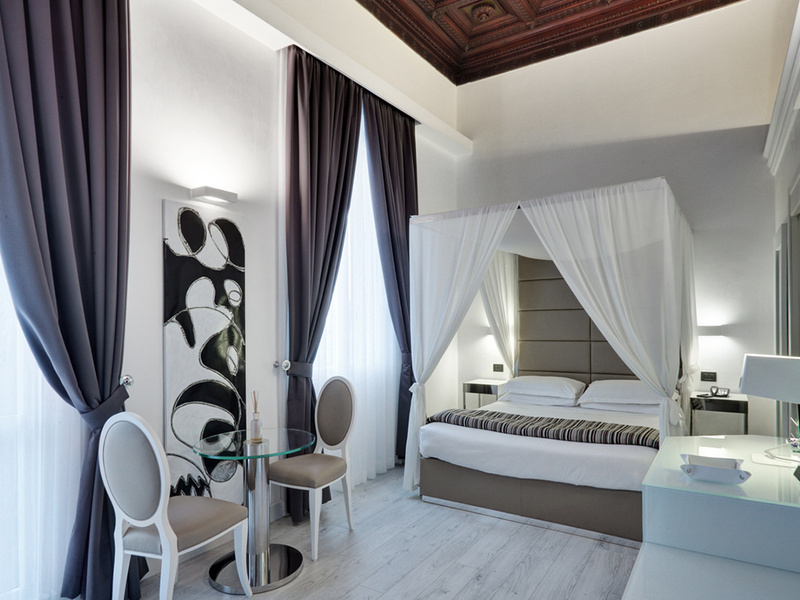 Are you looking for a 5 Star hotel in Florence at the last minute? 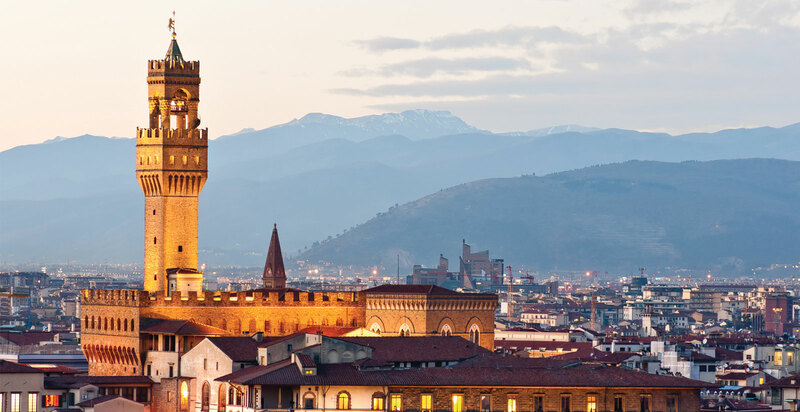 Have you planned a trip to Florence either for business or for a fun weekend exploring the city?  Do you want to find the best rates and the best value for money? Then you shouldn’t miss out on the extraordinary offers and rates at the River Suites which can make your special holiday possible in a really classy location. River Hotel & Spa can provide tasteful apartments in an elegant palazzo that has been completely refurbished and is just a short distance from the centre of Florence offering so many exclusive benefits for a stay which will combine comfort and quality. Ranging from practical studios for two to the luxurious family apartments which come with a terrace and plenty of space, you will certainly find the right solution for your stay here whether you are planning a business visit or a visit for pleasure with friends or family. By booking directly through our web site, you can rely on finding special offers and very competitive rates which have been tailor-made for long stays or just for the weekend with additional savings for those who book early or choose to pay in advance. 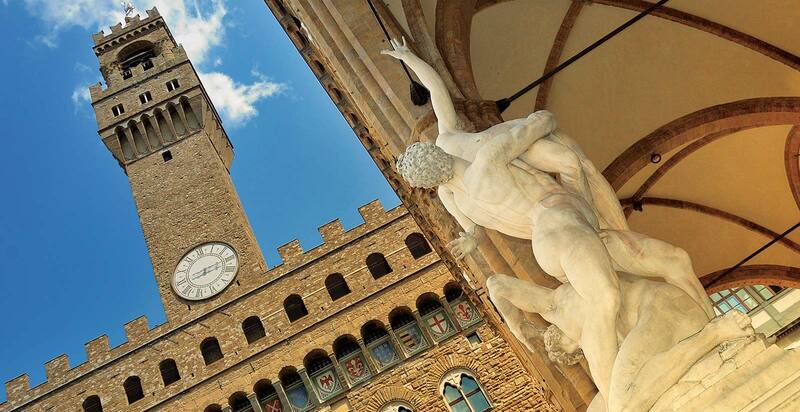 Discover all the amazing offers at the River Hotel & Spa for a 5 Star stay in Florence!